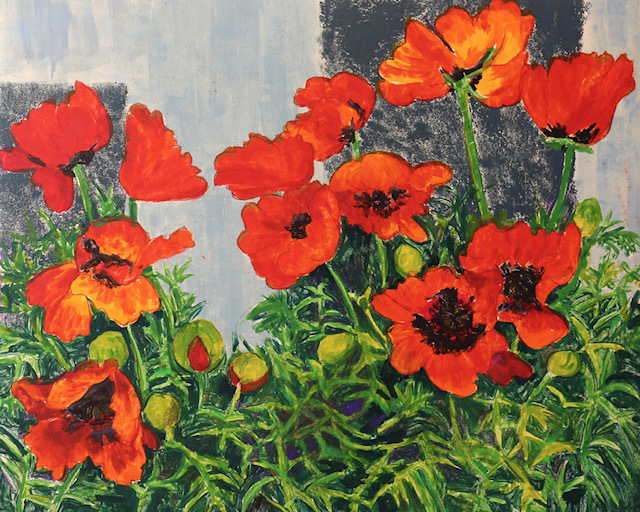 This exhibition will feature florally themed works by Exhibiting Artist Members of the Providence Art Club. and will accompany the opening of Blithewold Mansion. Works in a variety of media including photographs, printmaking, oil, and watercolor will be exhibited. Some participating artists will include Reenie Barrow, Lorraine Bromley, Eileen Horwitz, Jonathan Small, Scott Simmons, Sue Klas Wright, and Elizabeth Zimmerman. Works for this exhibition were selected by Providence Art Club Gallery Manager Michael Rose. Admission can be purchased online here, or when you arrive at our Visitors Center.